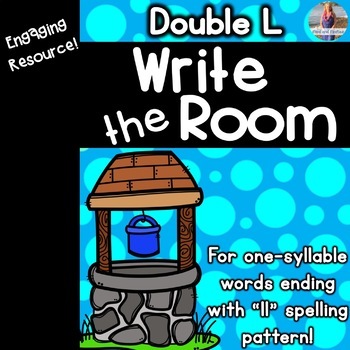 This resource contains a Write the Room activity for the "LL" Double Consonant. 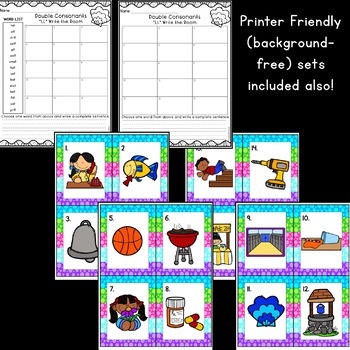 Students will view the task cards with a clip-art image and write the word for it on the recording sheet. The recording sheets are differentiated: option to give students a word list or no word list! Answer keys & printer friendly sets included! This is part of my Double Consonants Activity Bundle which you can find here! 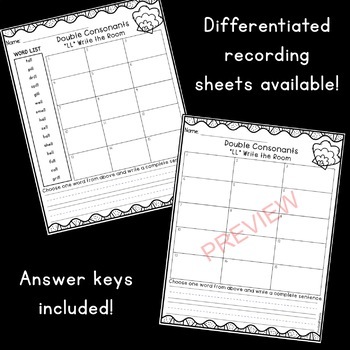 ⭐Want More Double Consonants Activities?! ⭐Follow me by clicking HERE! You'll love the FLASH FREEBIES! !